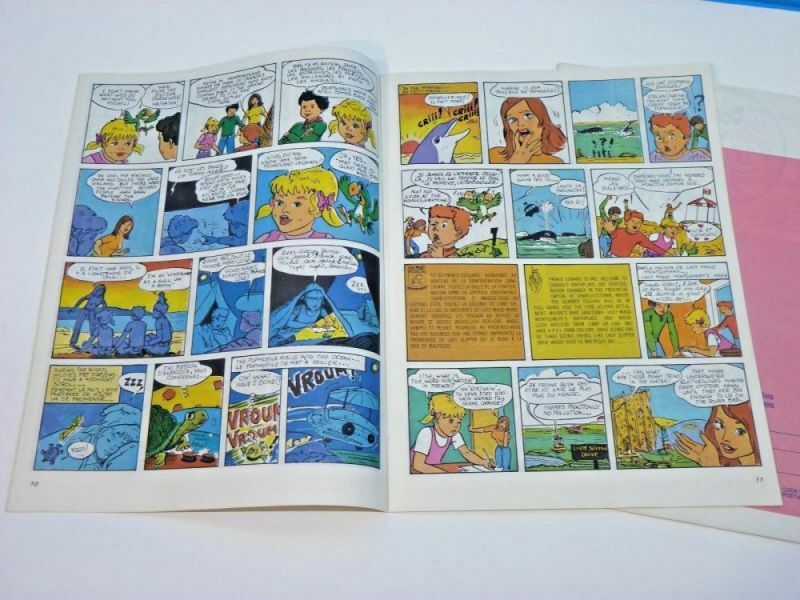 A copy of the third Binkly and Doinkel comic surfaced on eBay the other day for $50 CAD. I hope that someone didn't get some silly ideas about value reading this thread: In my opinion, this is extremely overpriced. Most of the comics I have posted pictures of or have discussed here have very little monetary value. A Ganes book that I was previously not aware of surfaced on eBay today. 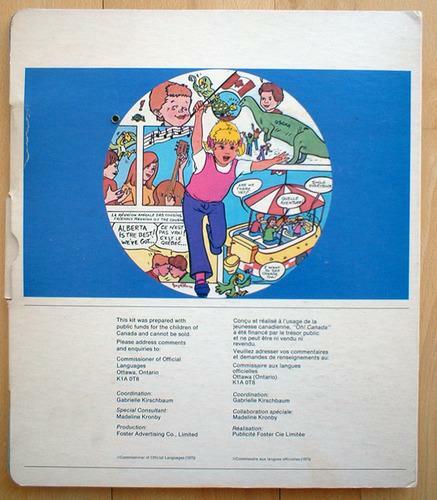 Here is The Wonder of Electricity from 1967 (published in conjunction with Ontario Hydro). What's Canada without hockey? Much to my surprise, two additional Ganes books were brought to my attention this evening by a collector here in Halifax. In 1962, Ganes produced two (maybe more) hockey mini-comics for Chex Cereal (The Ralston Purina Food Company of Canada). Both are 5 x 7 inches in size. First up, Chex Sports Series: Hockey Hints by "Toe" Blake. The second book I have been able to identify is Chex Sports Series: "Punch" Imlach Hockey Tips. 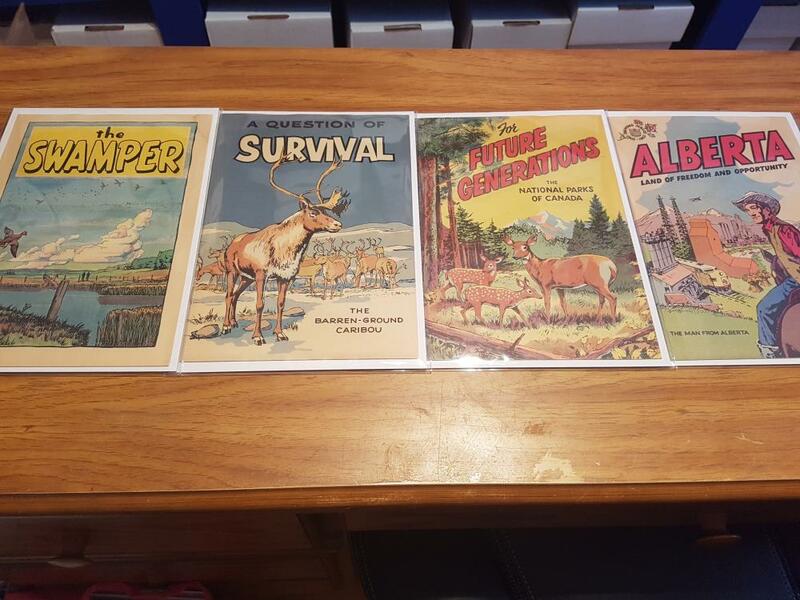 Note that there are two cover variants with separate colour schemes. I am not sure if either is significantly rarer than the other. Both of these comics appear to be readily available, though more of the Toe Blake ones seem to be on the market at the moment. Asking prices on eBay are ridiculously high which is likely the result of dealers hoping to cash in on scarcity and the fact that these are cross-over collectables. A quick look through Worthpoint shows that they rarely sell. Sellers are definitely overvaluing these at the moment. I'm not familiar with Train Police. Anyway you can post some scans/pictures? Aren't you selling it on ebay? I thought that was you. It's for sale now. I'm traveling at the moment. Sorry it's called "Special Agent" about the train police. I'm pretty sure that's an American giveaway from the Association of American Railroads. I've never heard of a Canadian version. If yours is Canadian, I'd love to learn more. You don't care about America? Here is perhaps the most valuable of all comics from the giveaway era. It's certainly the sexiest. 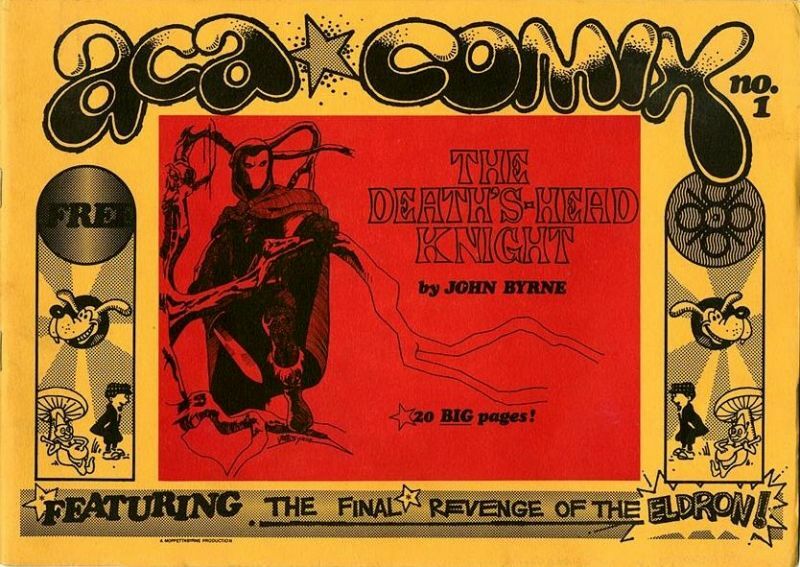 ACA Comix # 1: The Death's-Head Knight is John Byrne's first published work from when he was a student in Calgary at the Alberta College of Art and Design. It was published in a very small batch and was given away for free at the A.C.A. Exhibition in May, 1971. Few copies exist in private collections and it has become the grail of John Byrne collectors. Good luck finding one for less than $1000. There is a CGC 8.5 on eBay for 10,500 USD right now, that belongs to fellow boardie SW3D, but the price has already been lowered price several times. I am not sure that he will achieve his asking price, but it's definitely a book that has room for serious growth as more collectors learn about it. SW3D purchased his copy from Mid Town in 2012 for only $3! You can read about his find on the boards here. It's a great story for bargain bin hunters! No, it's not us. Our eBay name is the same as the name I use on the boards: "ecgt"
I turned up these guys from an auction in Ottawa. I wasn't aware of them before, but I decided to tuck them into a mylite bed and give them a home. Awesome score! They look to be in pretty decent shape too. I've never seen "Alberta Land of Freedom and Opportunity." Is it a Ganes book? Also, I've been aware of "A Question of Survival" for a while and suspect it's a Ganes book too, but haven't been able to confirm. It'd be great if you could put this one to rest for me. Mylites forgive many things! Water damage through the top corner of the Swamper, and there was a second copy that's been folded as well. A Question of Survival got hit with water in the same spot, but not visible on the front. Future Generations has some long folds starting at the upper corner. The Alberta book doesn't seem to mention the publisher. It says copyright 1965, Calgary Power Ltd. at the bottom of page 2 in the same font as your other Ganes books. The caribou book doesn't have anything like that on the inside, but the same font is used on the back. I can take more pictures if you want. Indeed, the mylites hide the water damage well. It's unfortunate that these have the damage you mention. They're still interesting and underappreciated books. Cool find. I've encountered other books that were done by Ganes that do not have his name on them. In all cases, the font, design and general look follow a similar pattern. Though, some of his comics are minis (such "Saves Lives," "Radiation and Man" and the Chex hockey books). It's almost a certainty that A Question of Survival and the Alberta book were by him. I'd love to see close ups of the covers of both of those books to confirm. 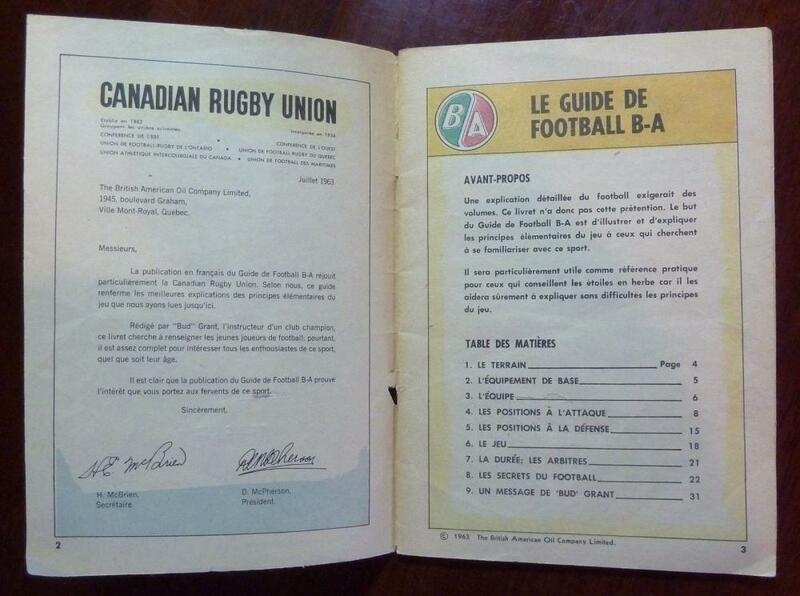 It's been a while since I've posted anything here, but there are still many Canadian giveaways out there let to be uncovered. Today I stumbled upon a Ganes Productions mini comic that I had not yet documented and after some research learned that the comic I found was part of a set of eight. Just when I think I've catalogued all of the Ganes books, more come out of the woodwork. 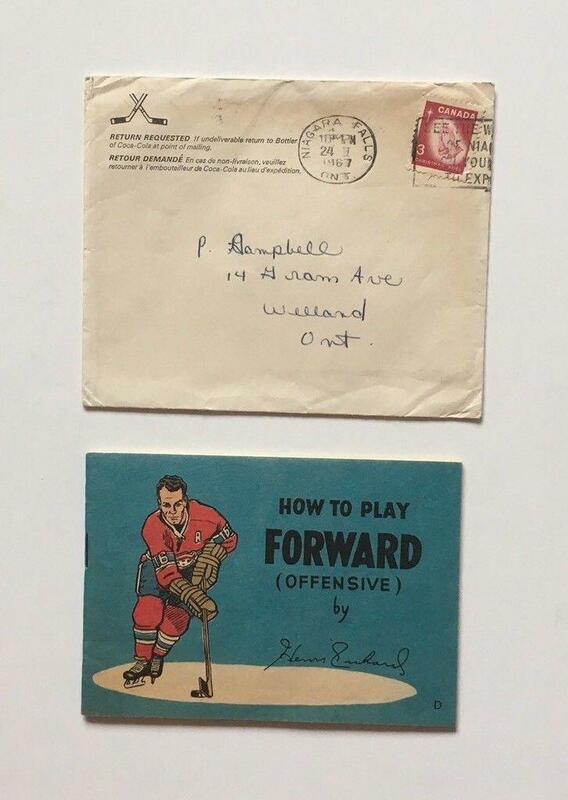 In 1966, Ganes was commissioned by Coca-Cola to produce four hockey mini comics that were mail-away only exclusives. 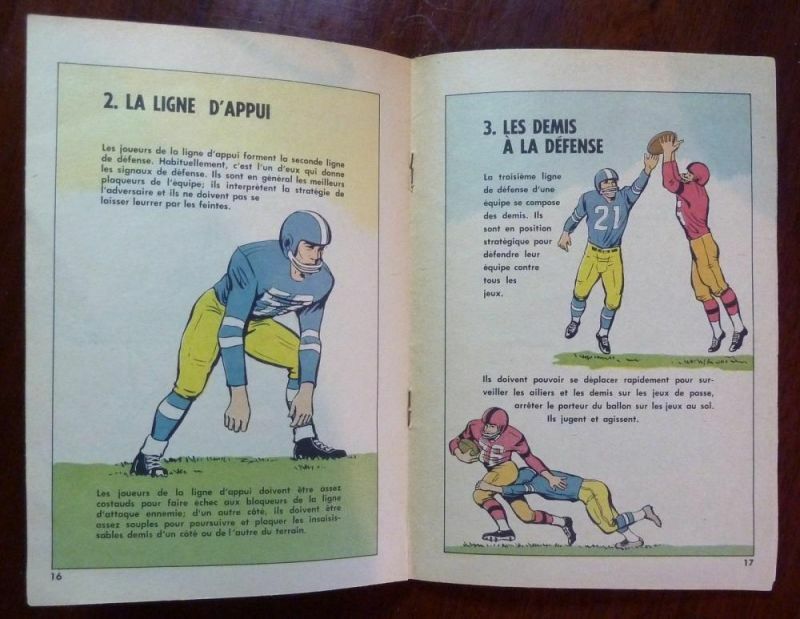 Each of the comics was released in French or English. Hence, the complete set includes eight minis. 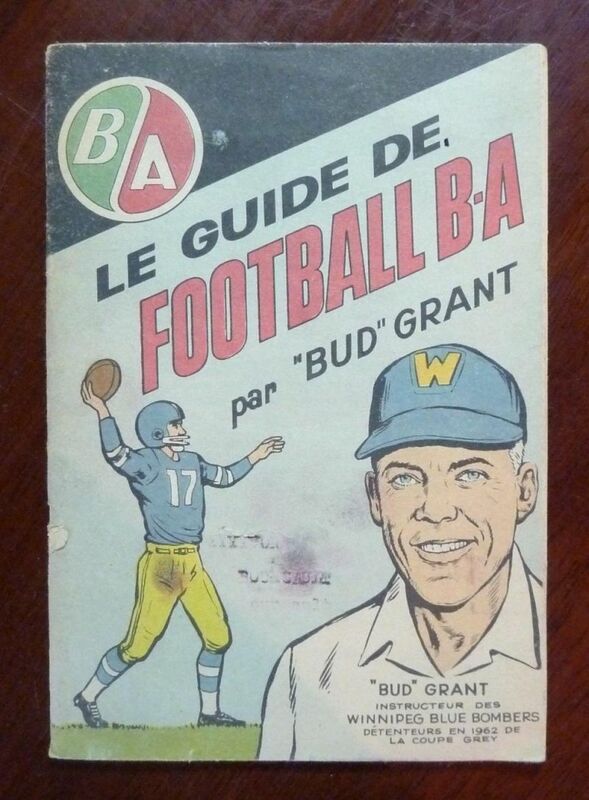 Ganes had done a few hockey minis earlier in the 1960s with Chex, as well as (at least) one CFL football comic with B.A. 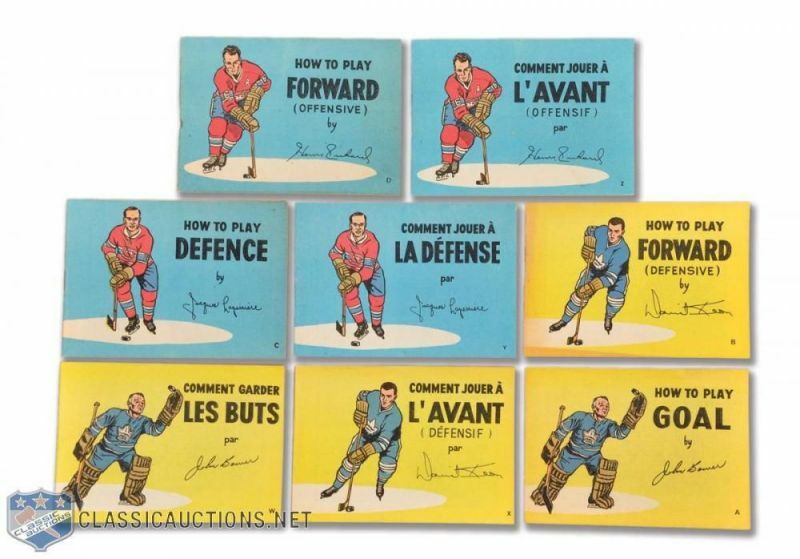 Hockey fans will immediately recognise the four players depicted in these comics: Dave Keon, Johnny Bower, Henri Richard and Jacques Laperriere. Interesting choices for an era that was dominated by Gordie Howe and Bobby Hull merchandise (with Bobby Orr waiting in the wings). All four players depicted in these comics were superstars and would later be inducted into the Hockey Hall of Fame. All in all, these are pretty nice minis. The Henri Richard one that I have is around thirty pages. Based on my short amount of research, these do seem to be available most of the time, but putting together the French set is more difficult than the English one. Non sequitur time. I'm still looking for the Captain Cola comic that I mentioned earlier in this thread. 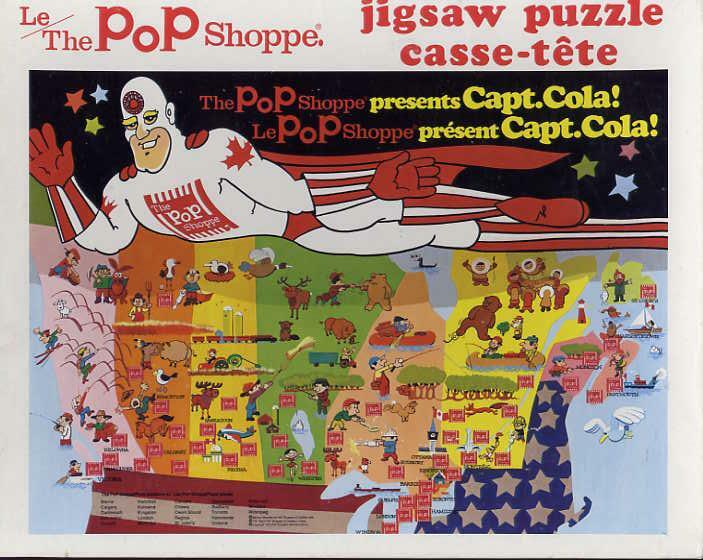 In the meantime, I've stumbled across images of a jigsaw puzzle that The Pop Shoppe released. I find it peculiar that I have managed to find images of merchandise, but not the comic itself. Go figure. 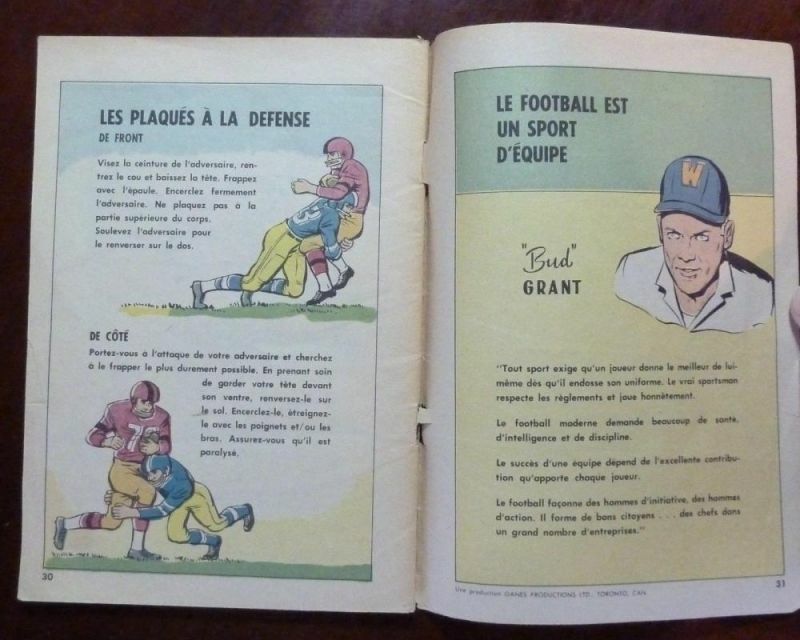 Like so many of the Ganes Productions minis, the "B/A Football Guide by Bud Grant" was also released in French as "B/A Le Guide de Football B-A par Bud Grant." Here are some images that surfaced late last year. I'm really quite smitten with my next Canadian giveaway. 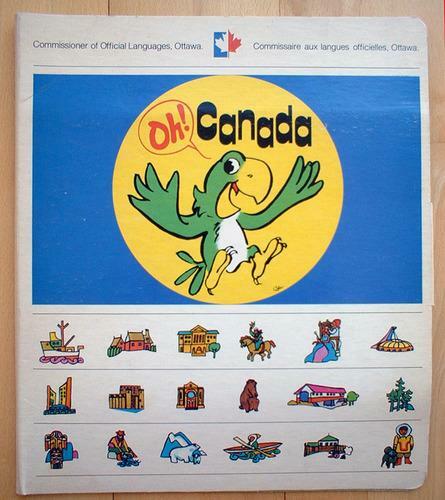 In 1974-75 the Commissioner of Official Languages provided elementary schools across the country with a kit of material that included a board game, comic book, activity book and a record called "Oh Canada." All of the items in the kit came in a large folder. 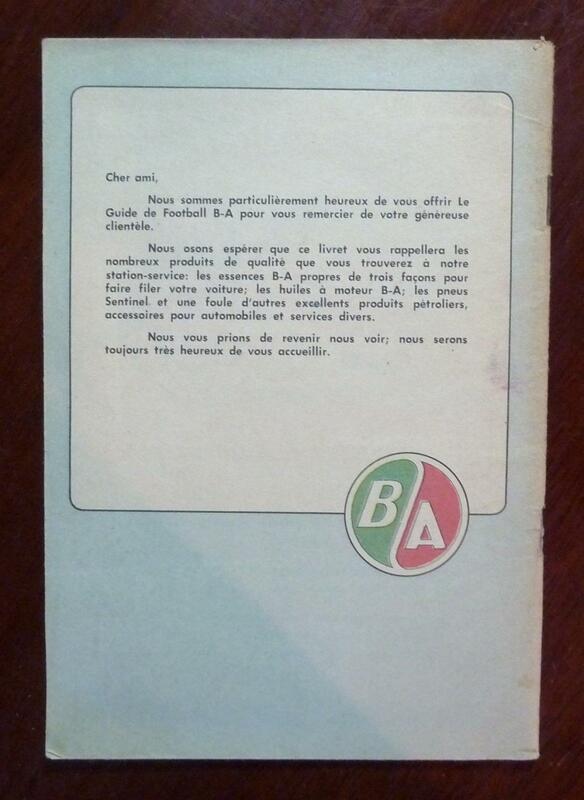 The idea was to use these items to teach children French and English. These sets come up from time to time, but it is hard to find complete ones. 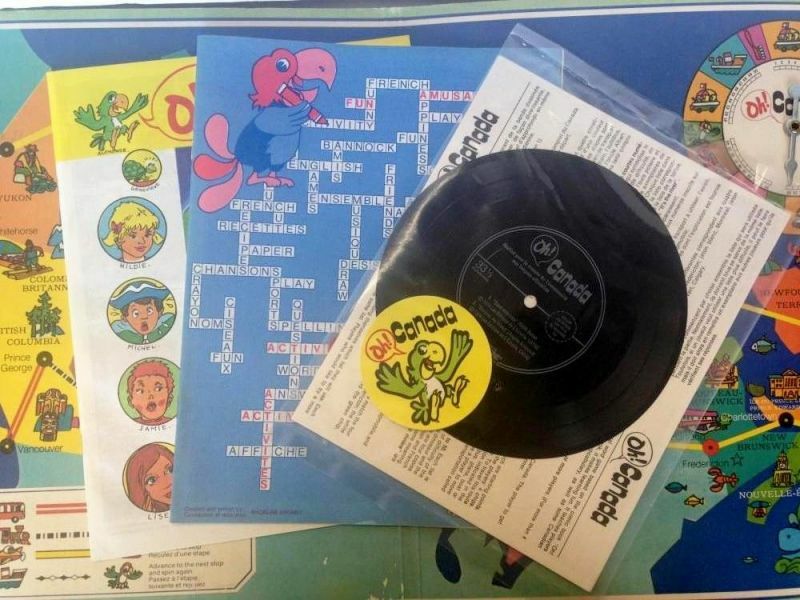 In addition to missing pieces, common problems include the record being scratched or the activity book being filled in. 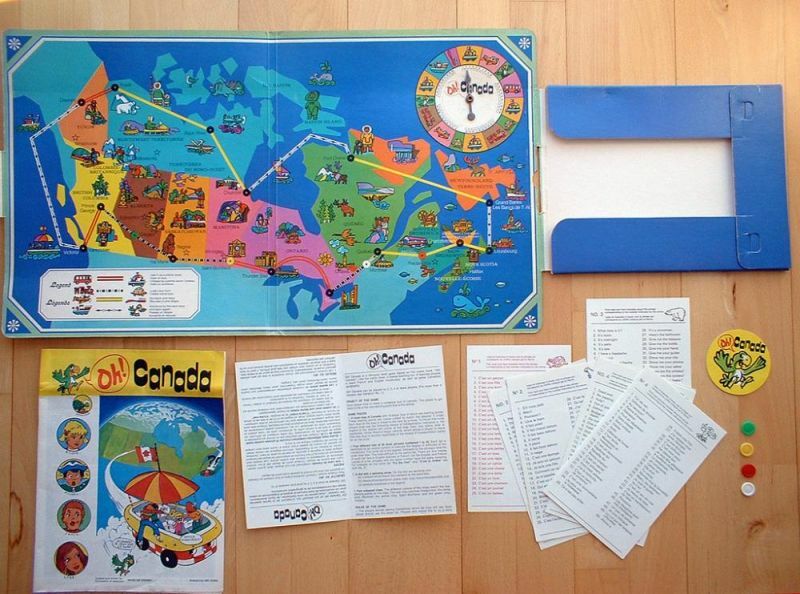 The game itself appears to be inspired by an older Canadian game called "Coast to Coast," which was first published in 1922. 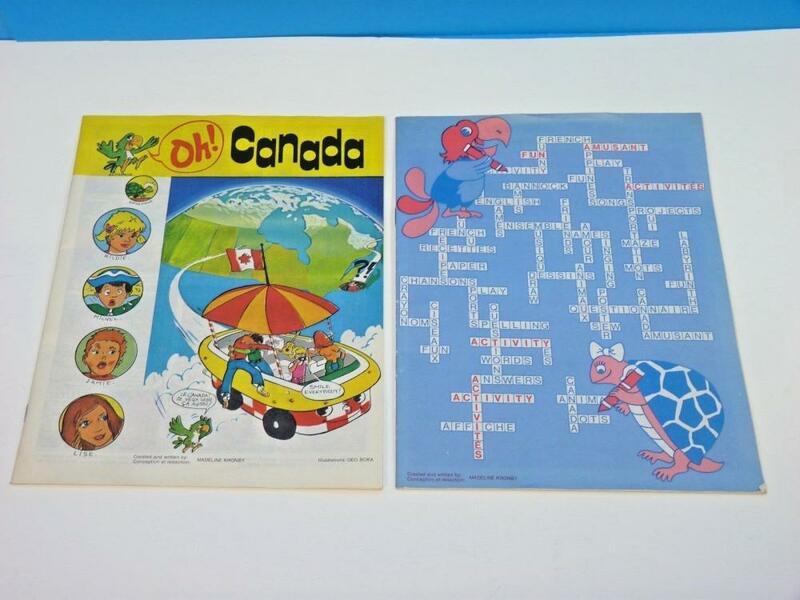 It also shares quite a few similarities with another game called "The Great Game of Canada" which was first published in 1973 by Irwin Toys. All of the items were designed by Madeline Knonby and Geo Boka (the former being the writer and the latter being the illustrator). What I find particularly fascinating about the design of the comic itself is just how confusing it is. The text jumps between English and French in ways that only seem to happen in real life in the province of New Brunswick (I'm looking at you, Moncton!). Only in Canada, eh?